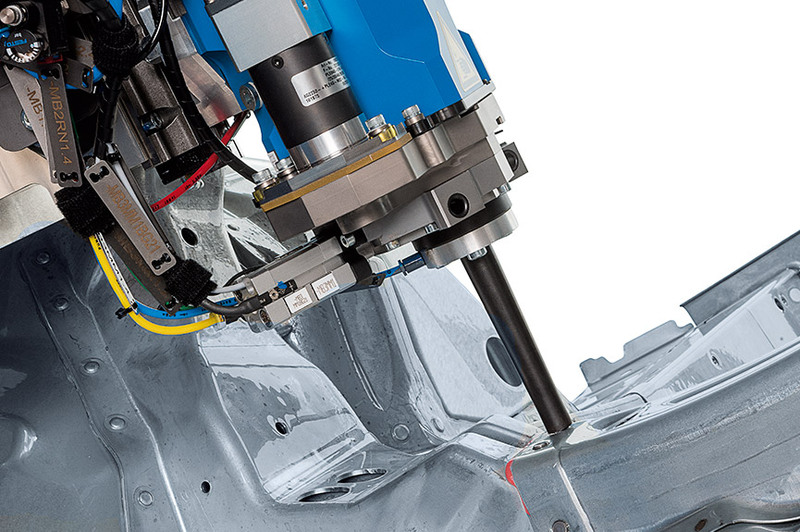 Lightweight construction, e-mobility, hybrid propulsion: We have the answer to current requirements in modern automotive engineering. 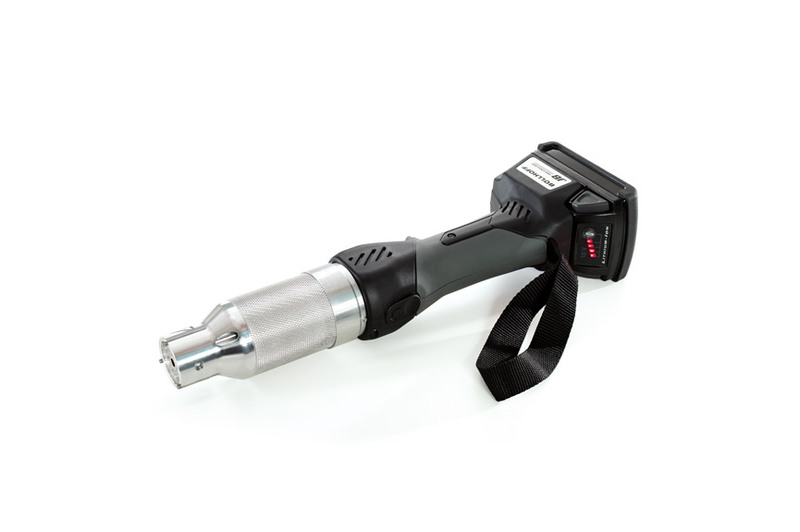 “Remove Before Flight” – who doesn’t want to fly safely? 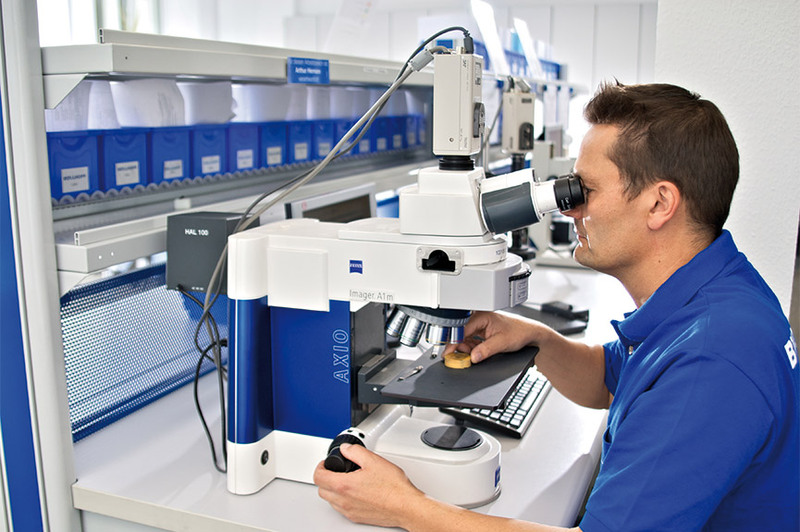 We also take a second look and support you when it comes to fulfilling the requirements of the current development trends of the aerospace industry. 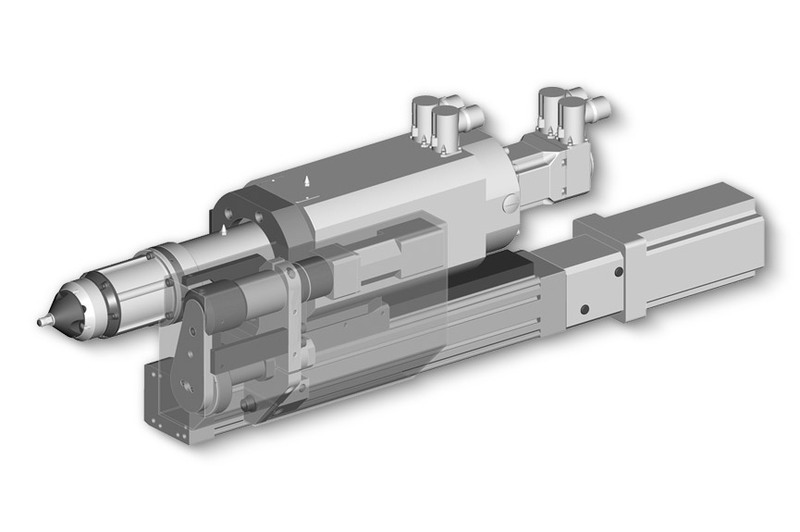 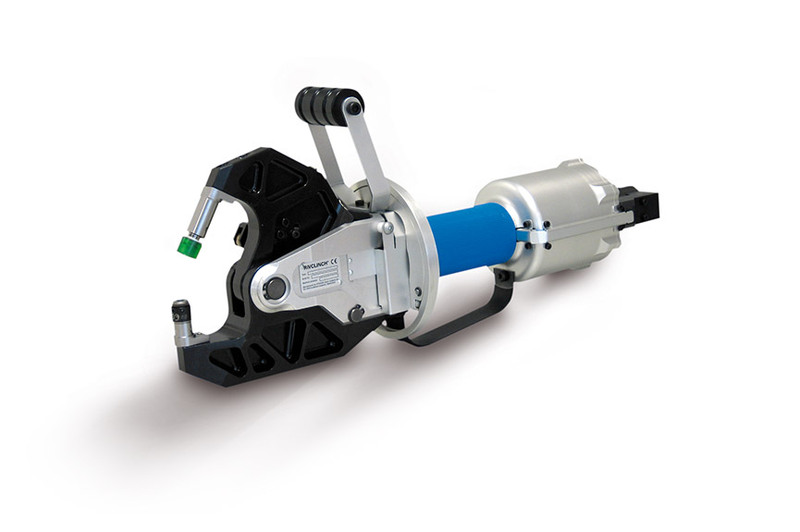 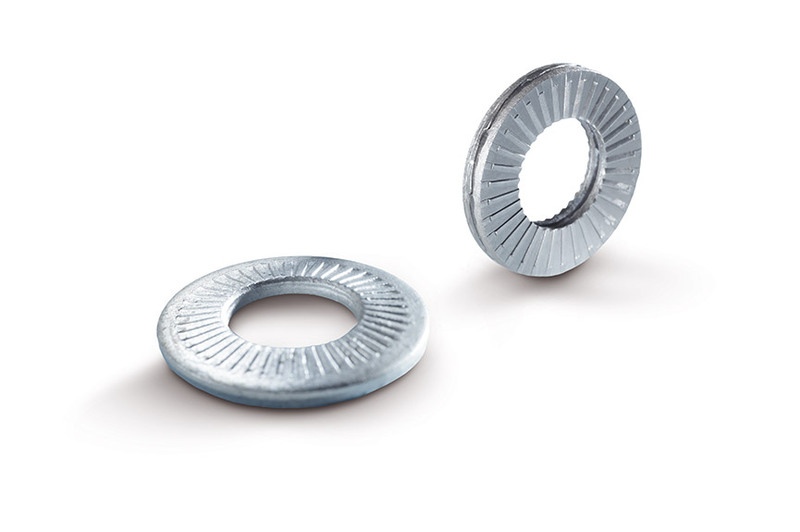 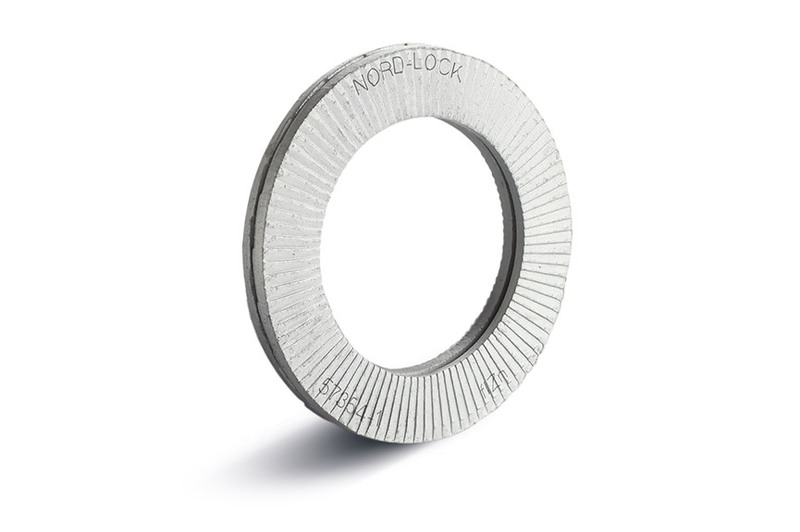 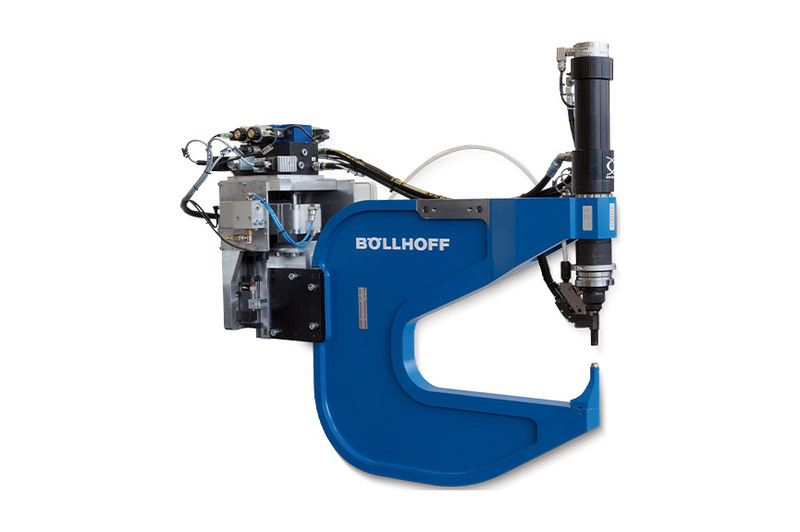 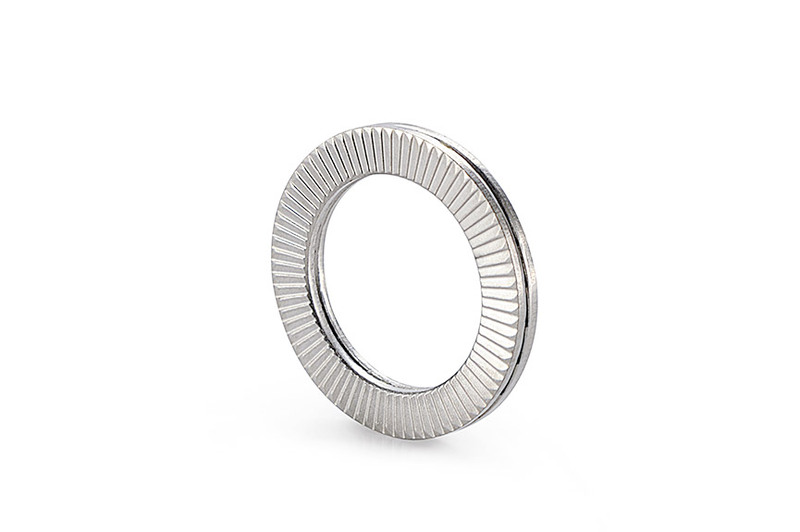 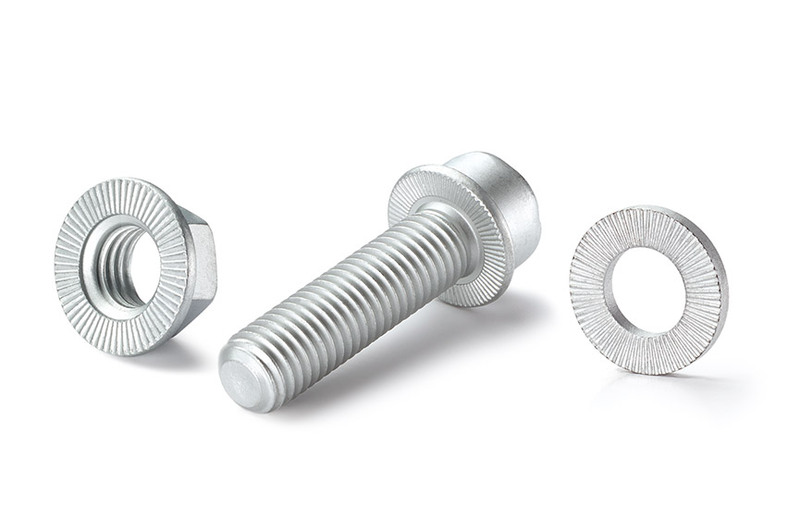 No matter what industry you are working in, whether it is shipbuilding, rail vehicle manufacturing, the electronic industry, plant engineering or mechanical engineering: We support you with all questions about fastening technology. 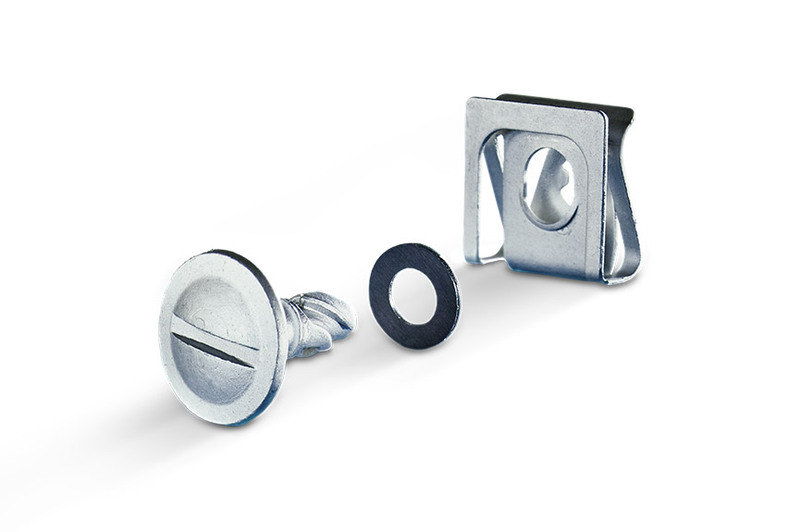 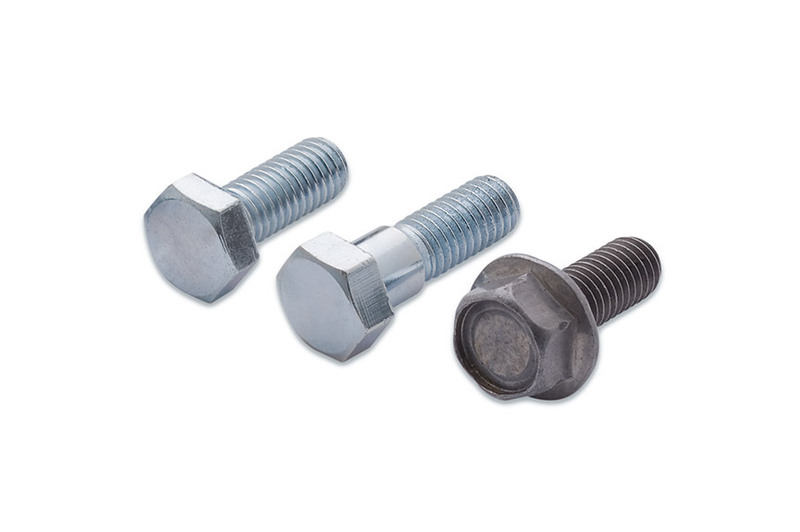 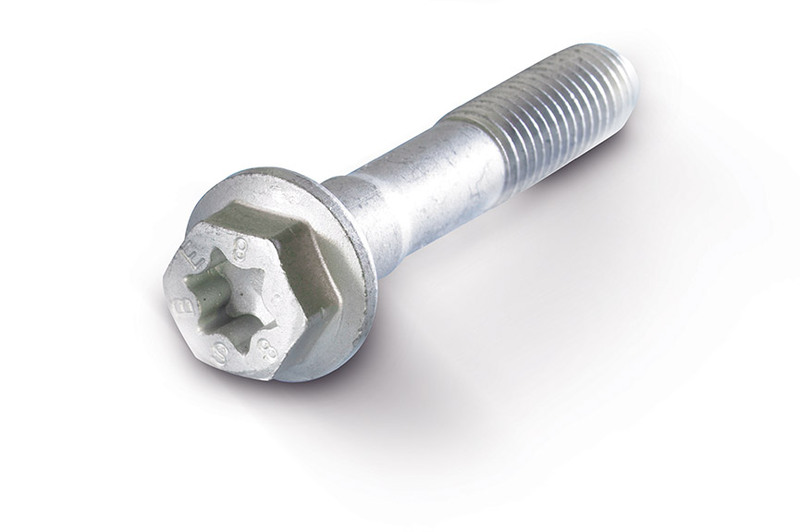 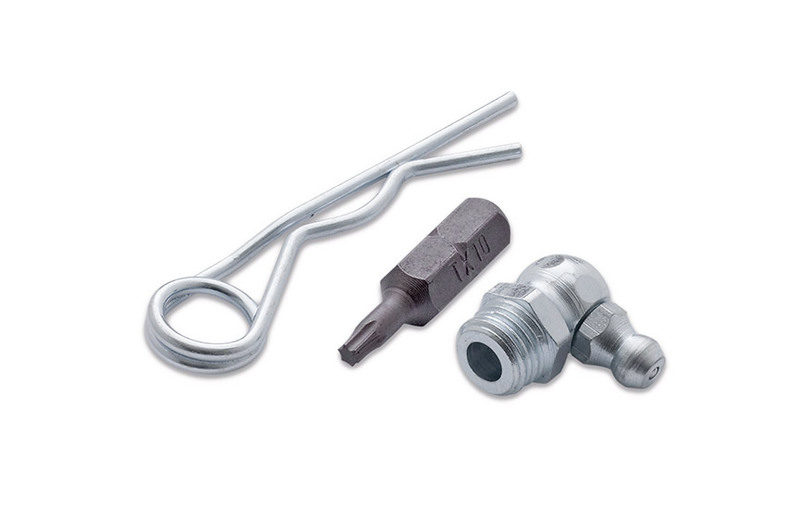 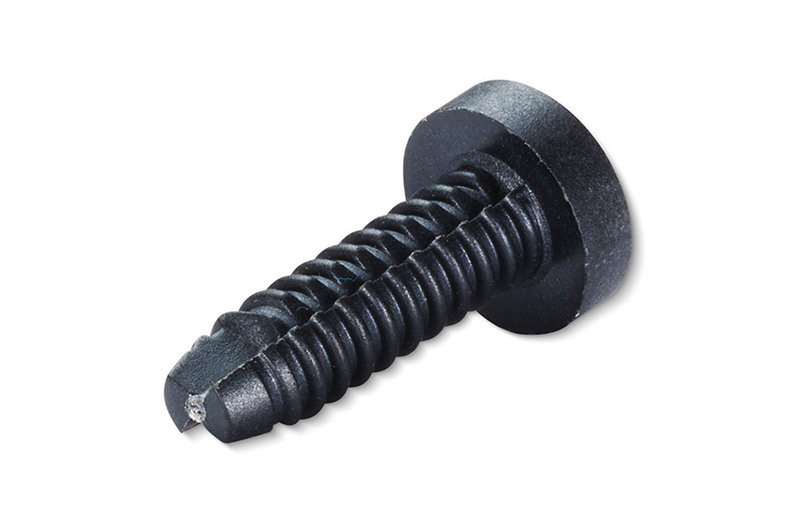 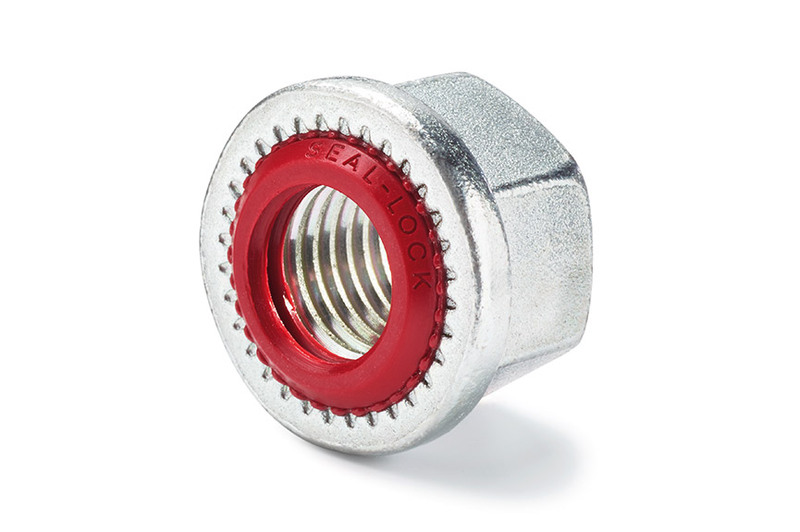 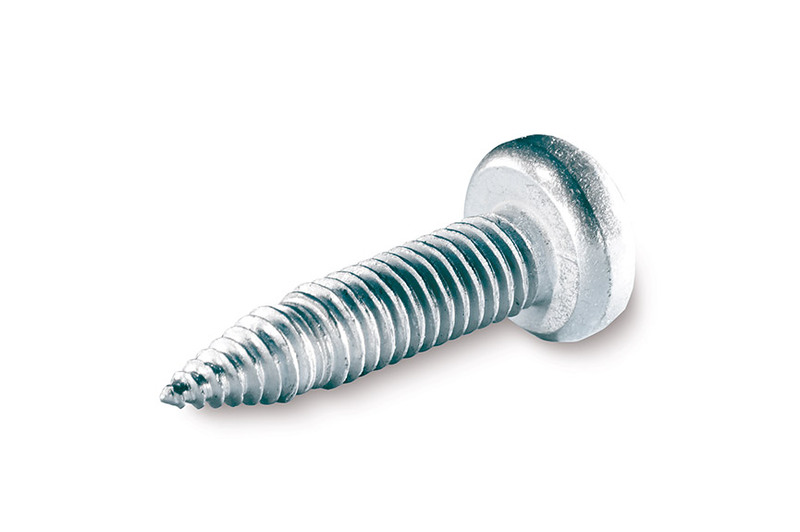 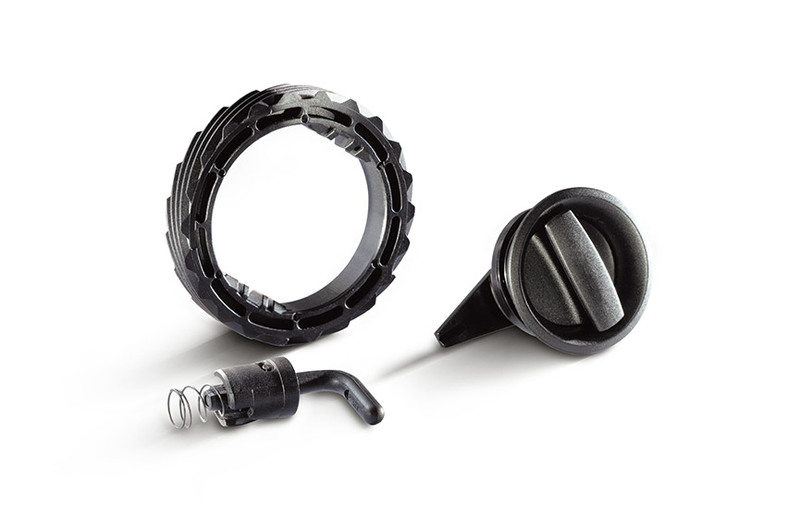 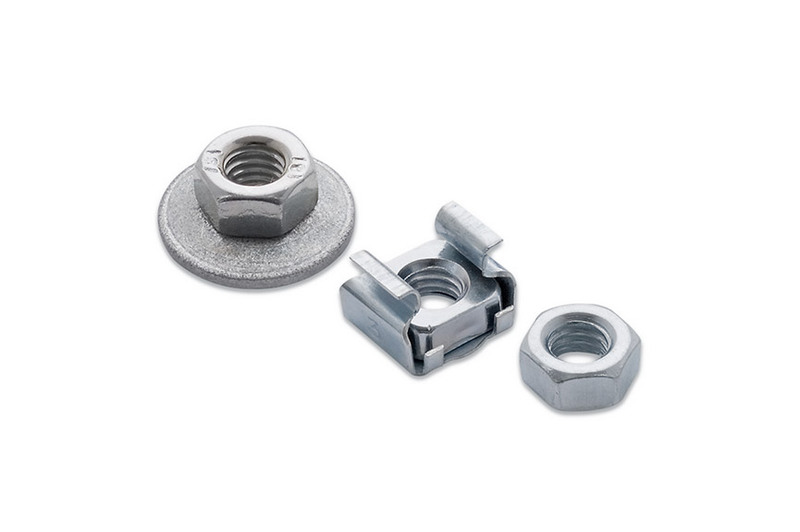 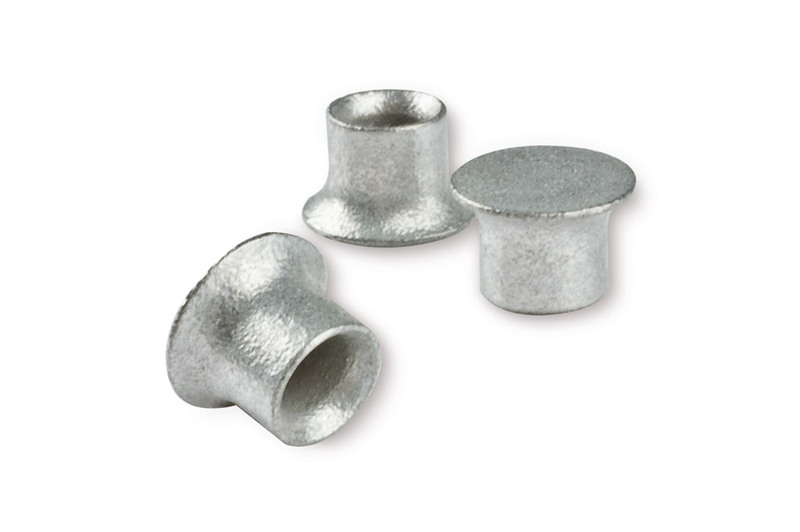 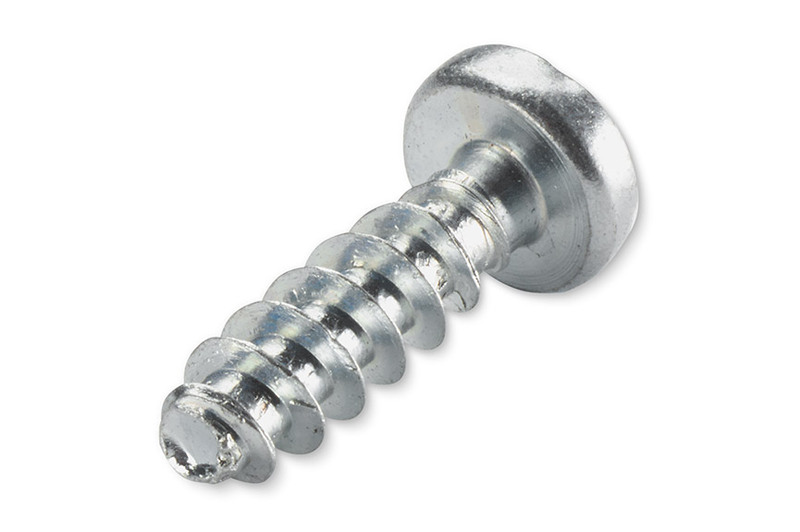 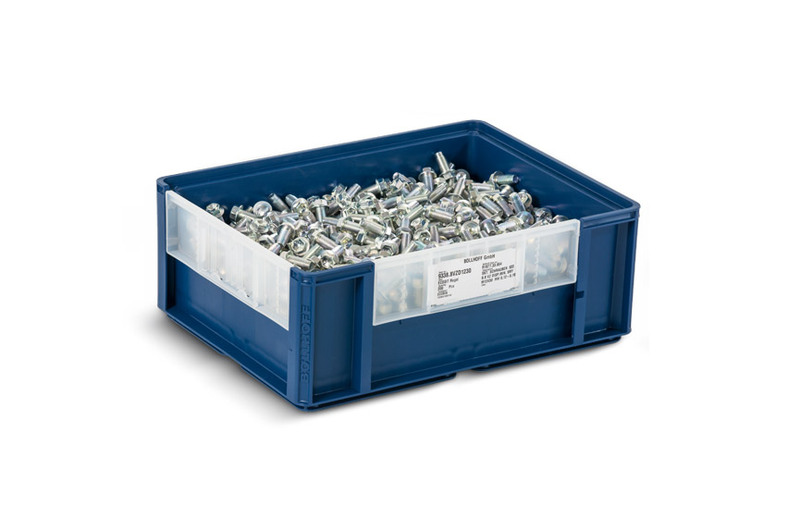 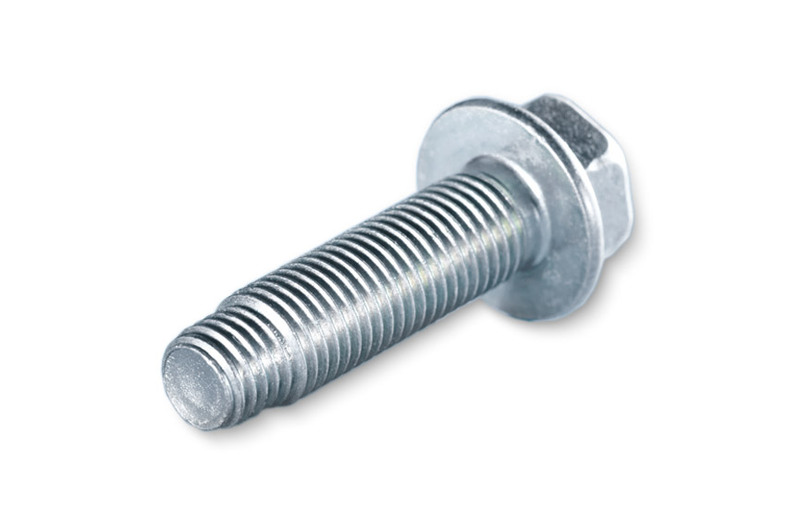 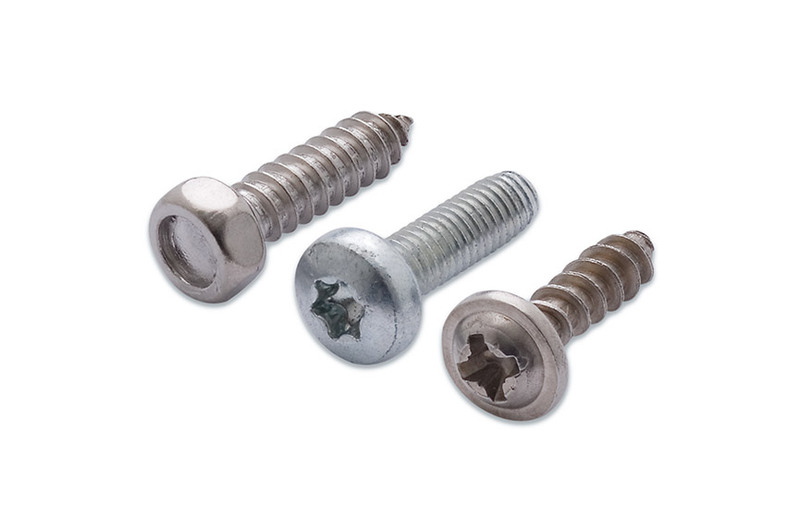 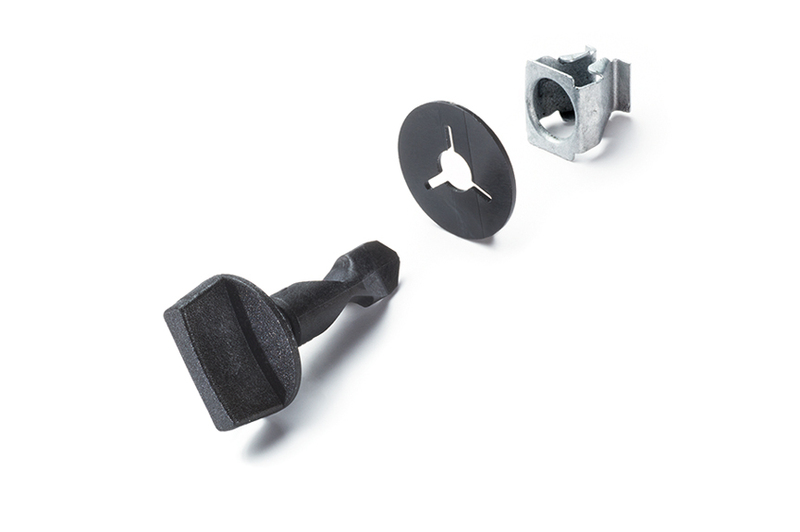 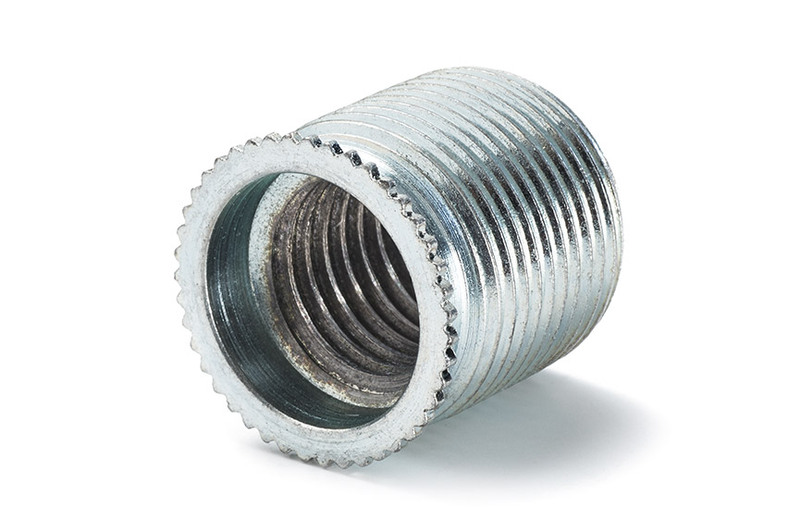 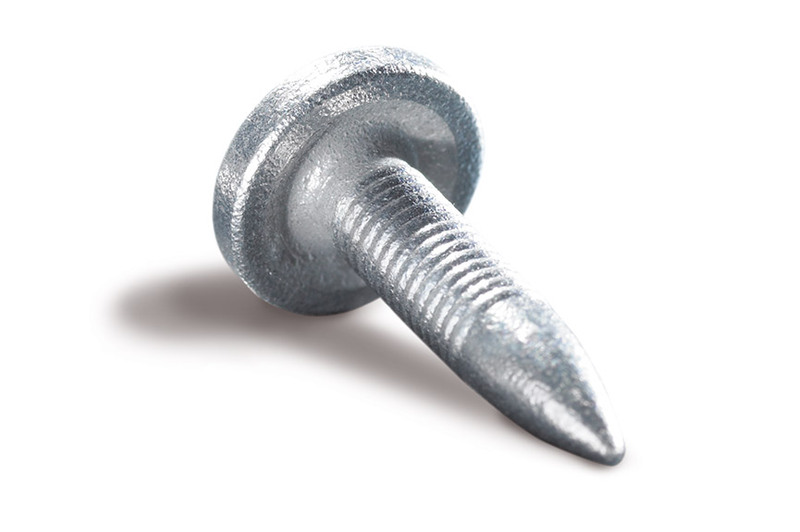 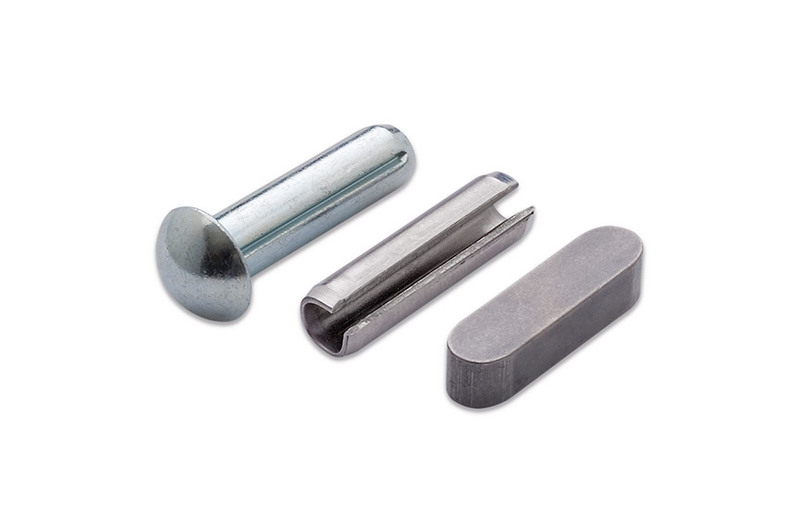 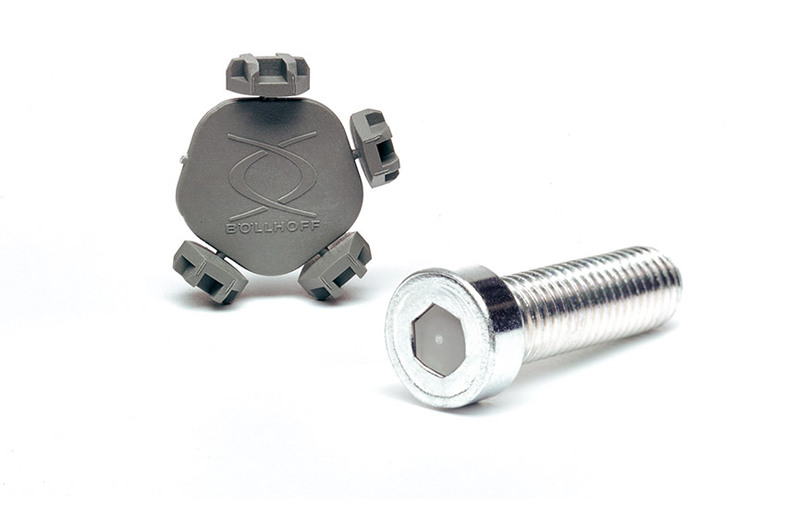 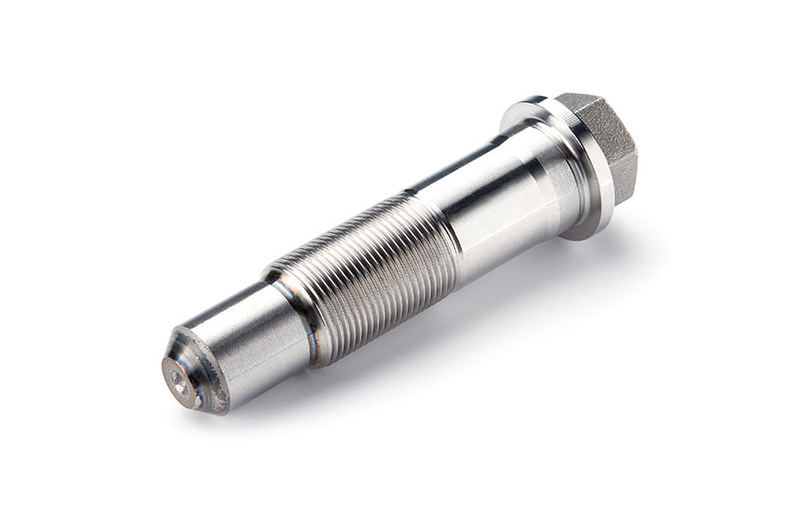 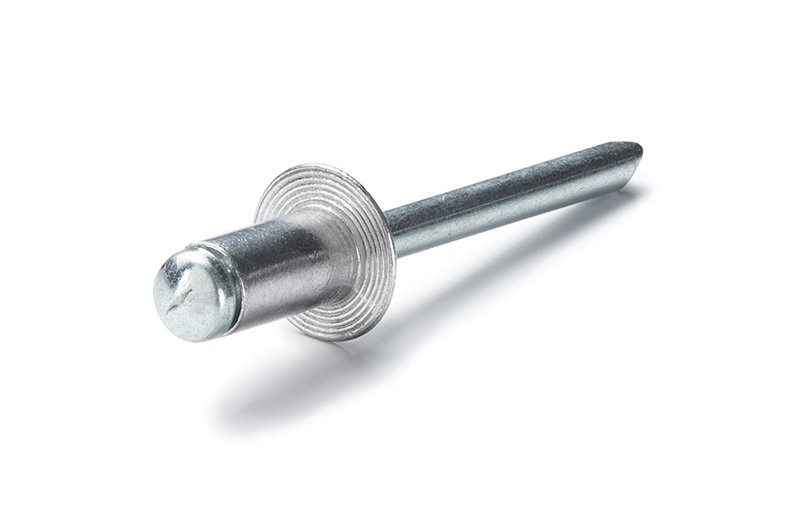 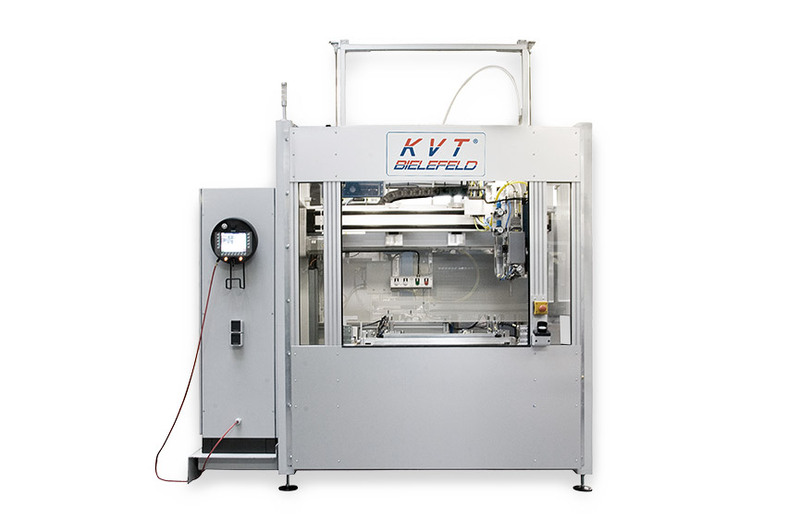 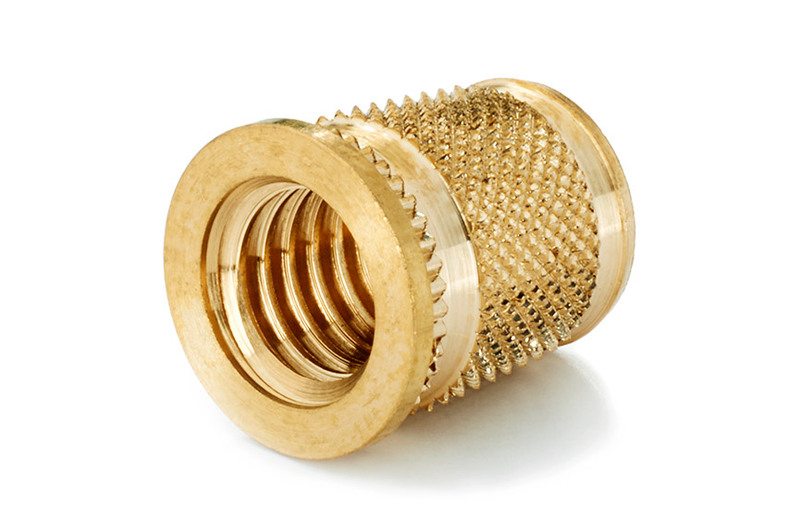 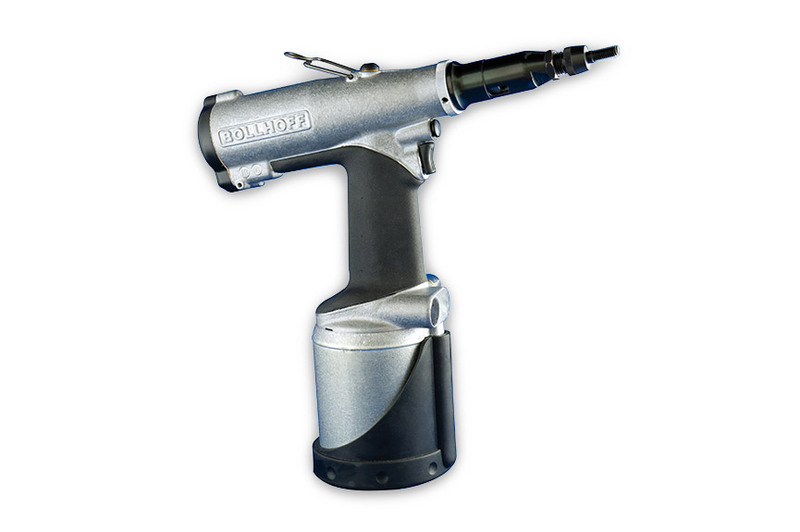 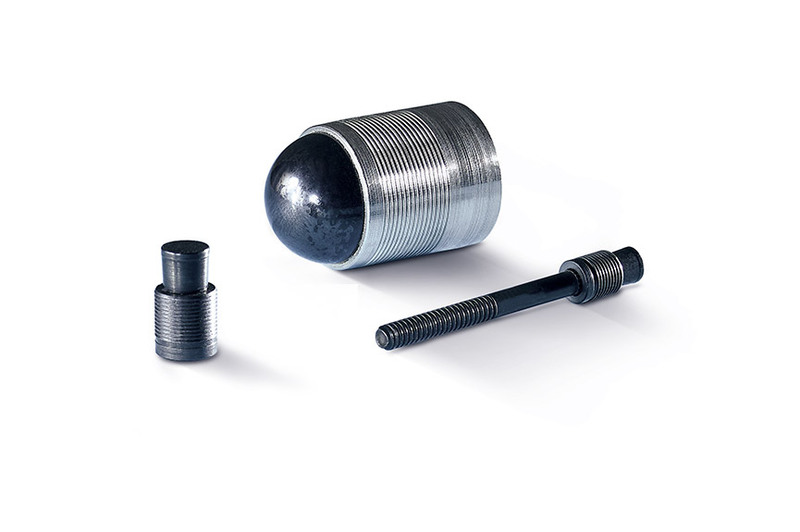 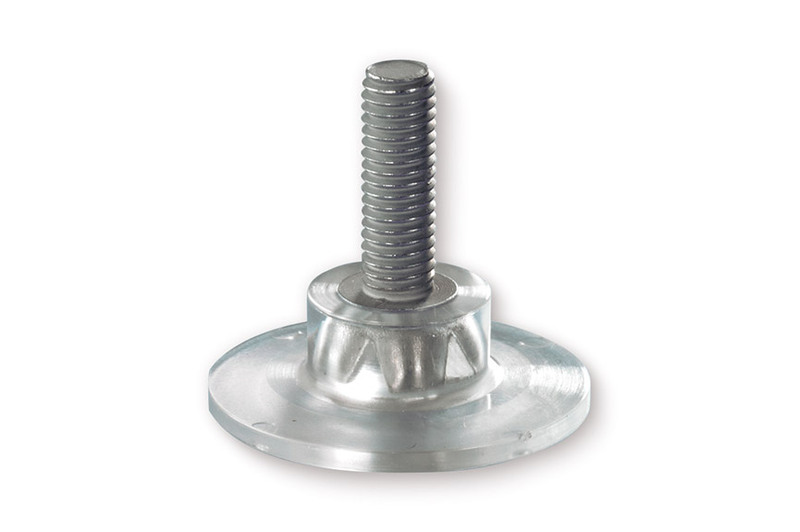 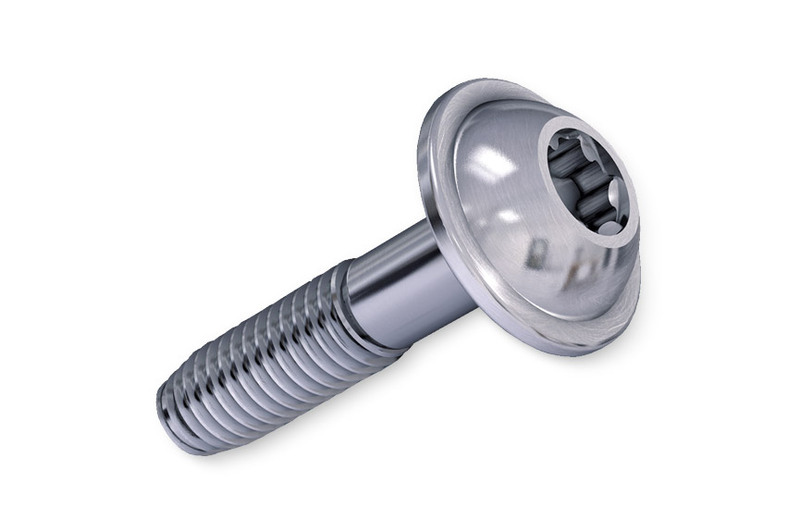 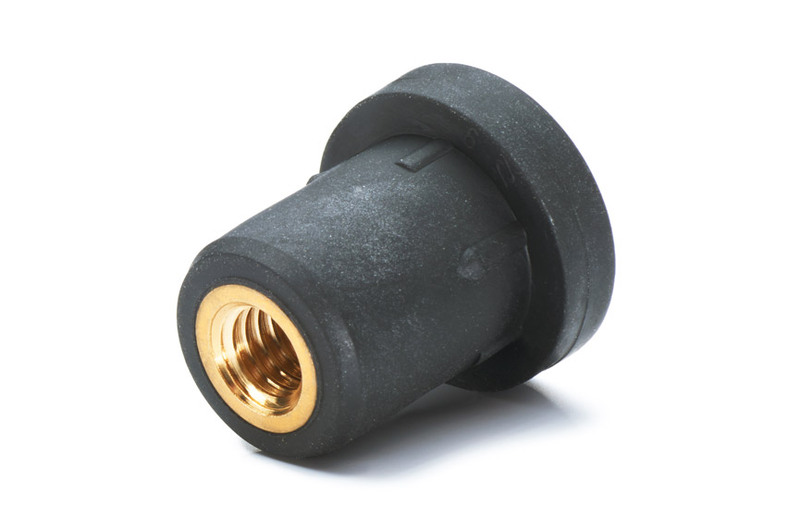 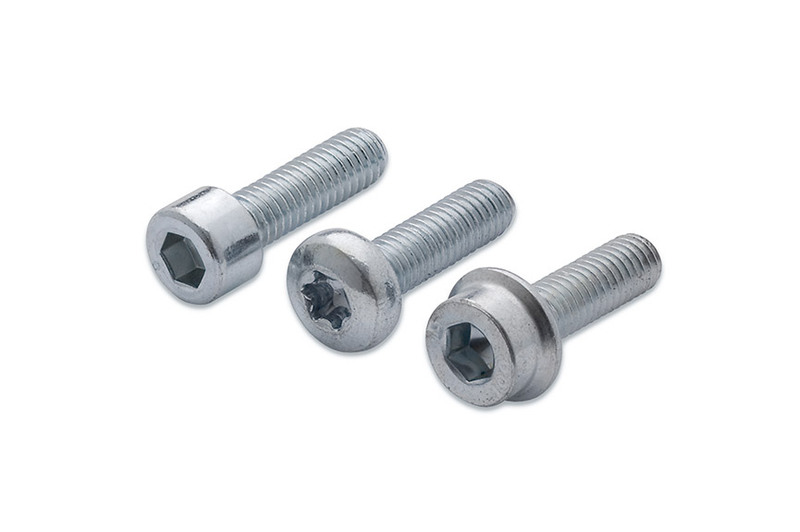 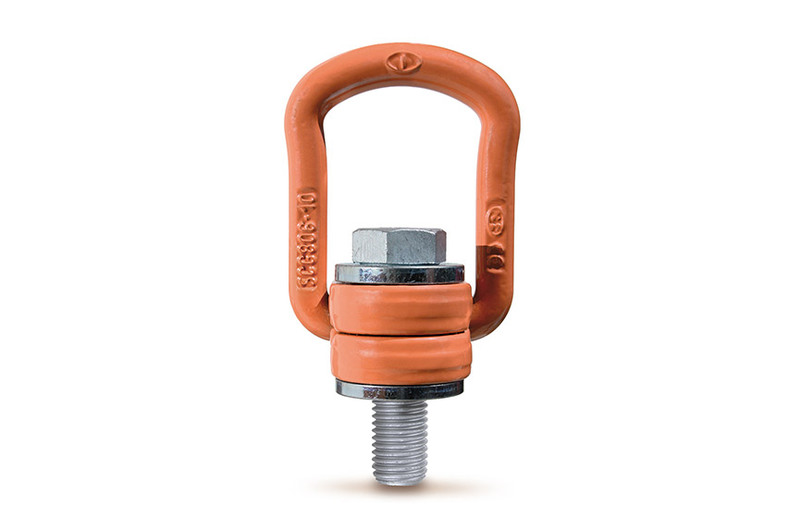 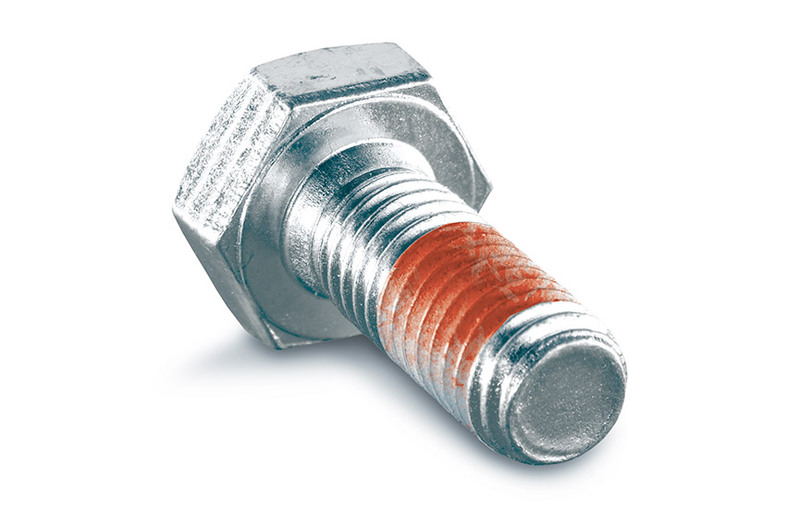 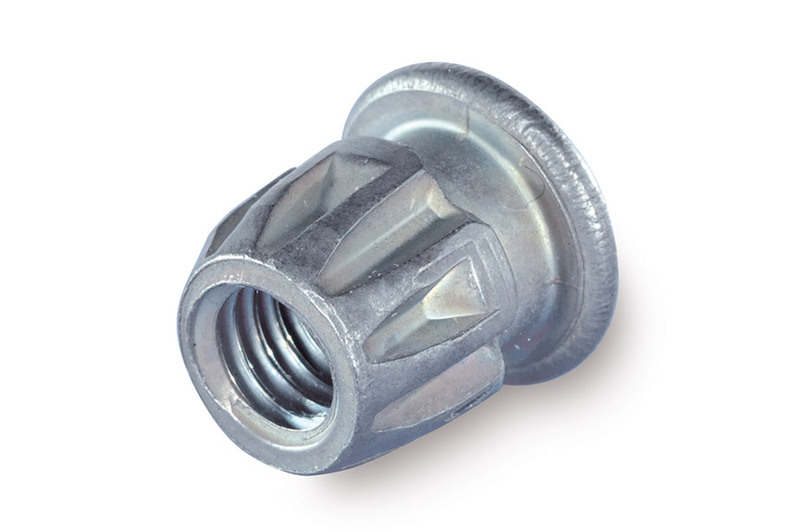 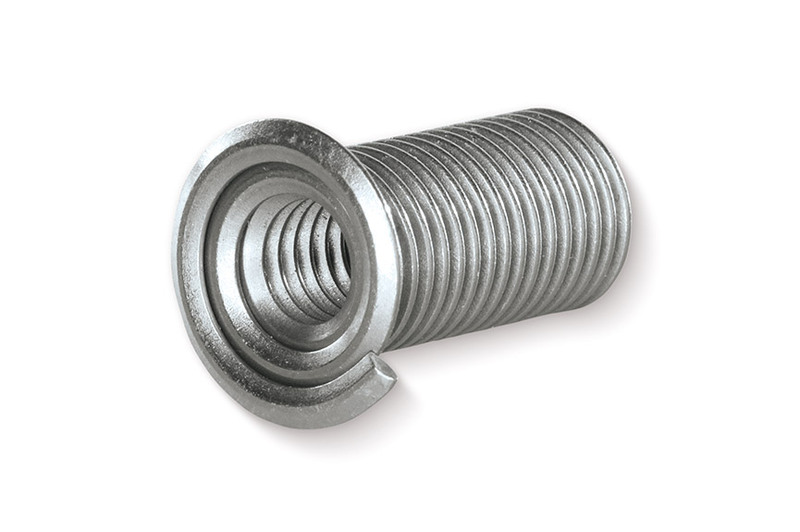 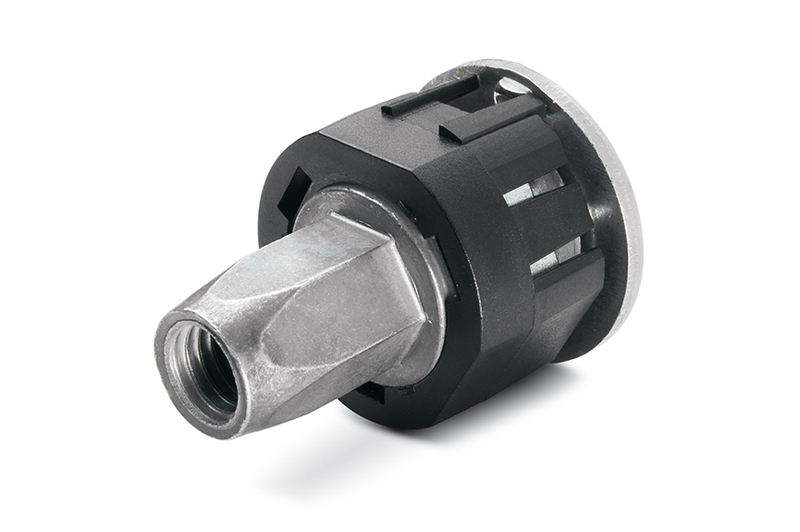 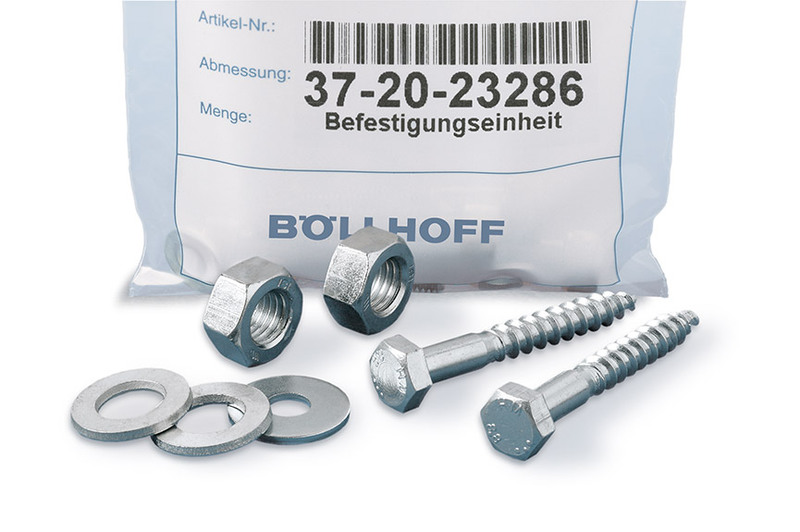 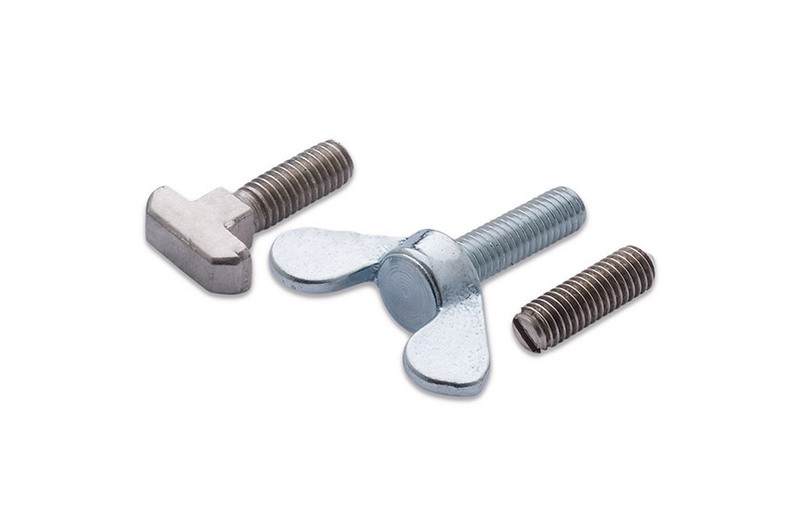 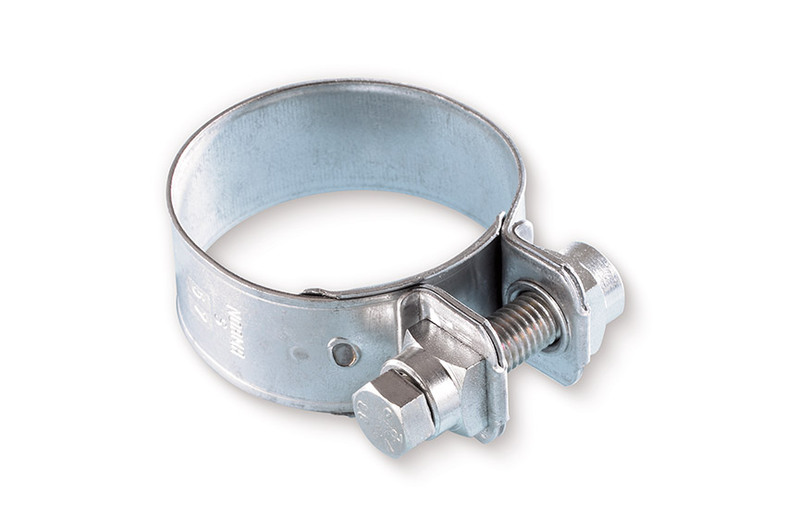 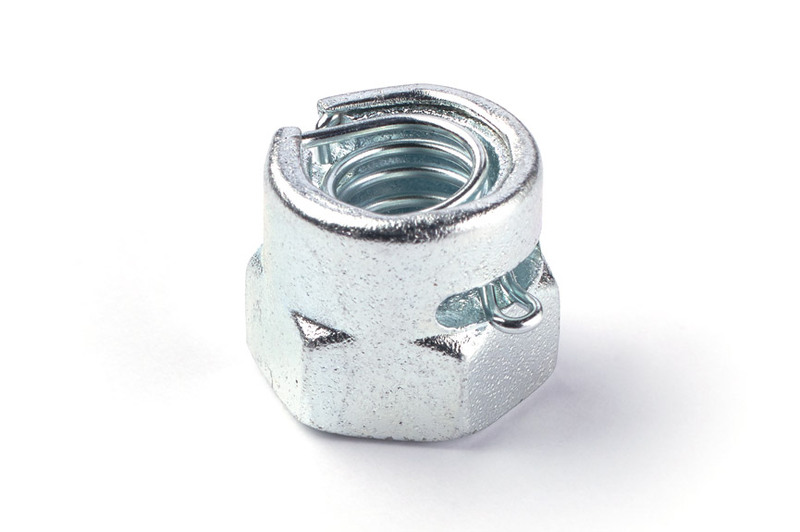 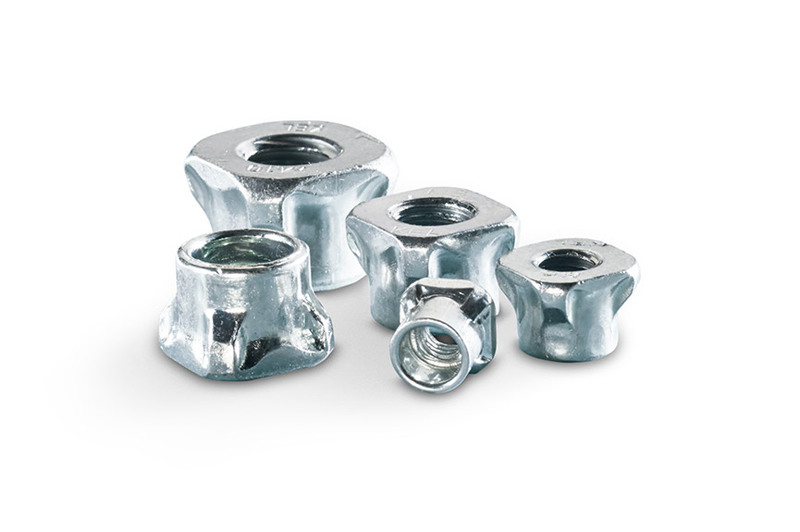 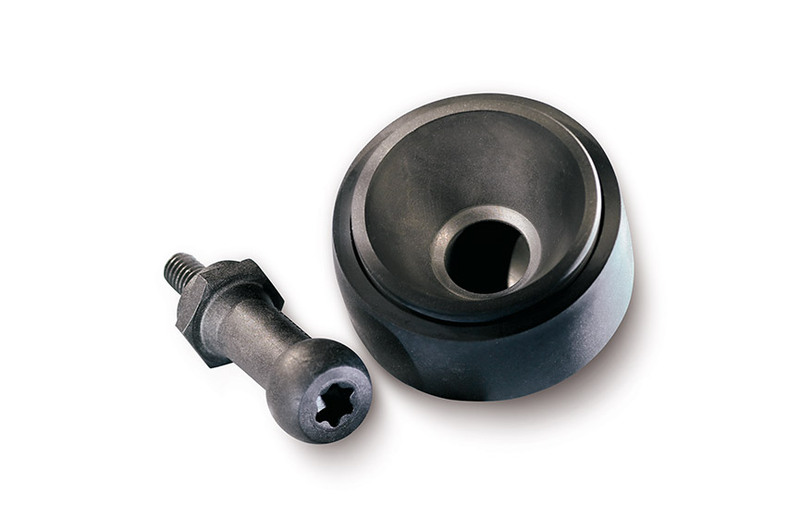 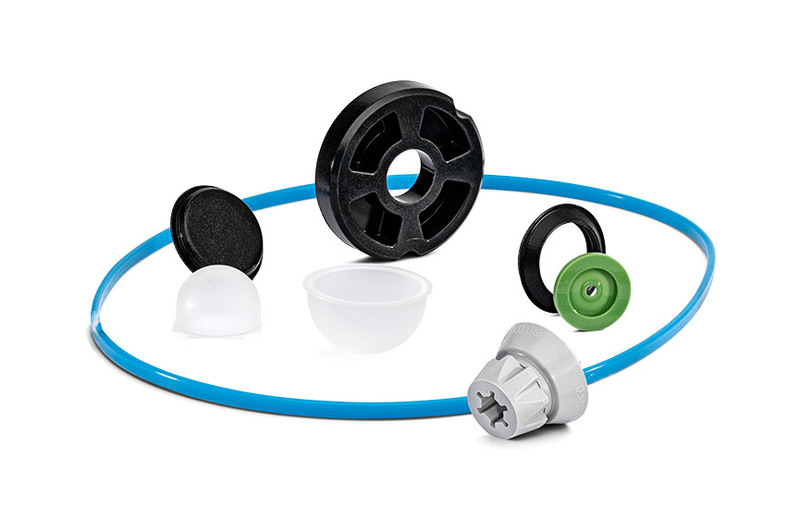 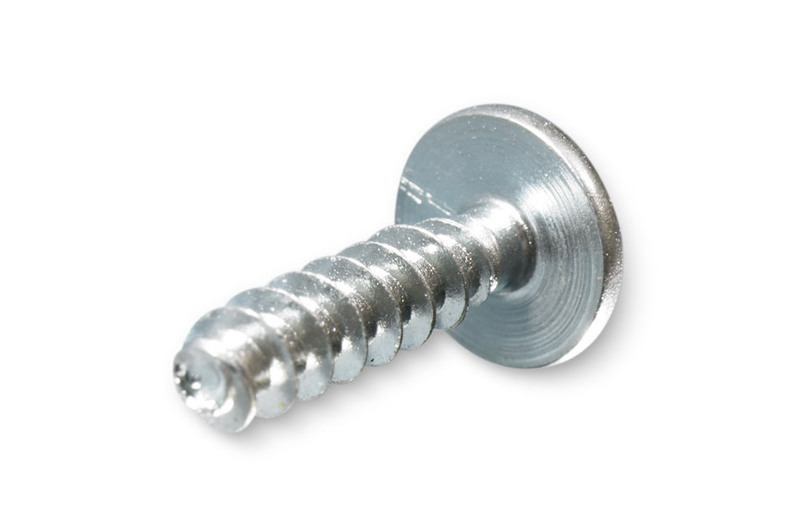 We are one of the world's leading manufacturers and suppliers of fasteners and assembly systems. 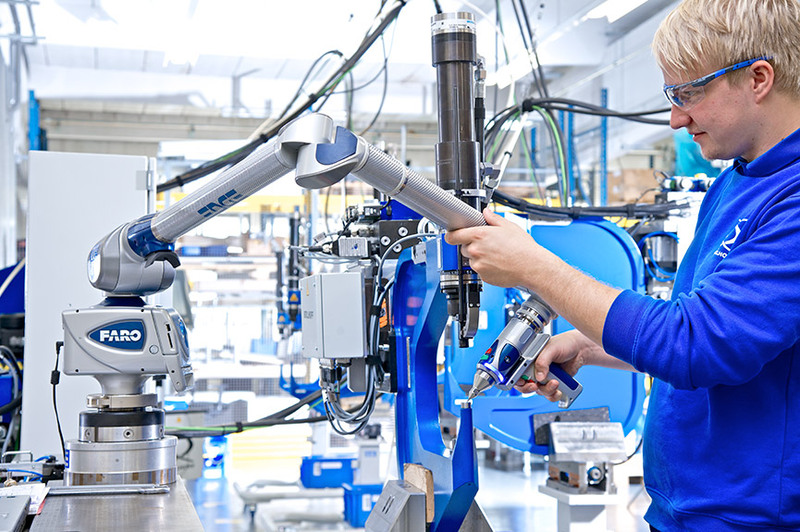 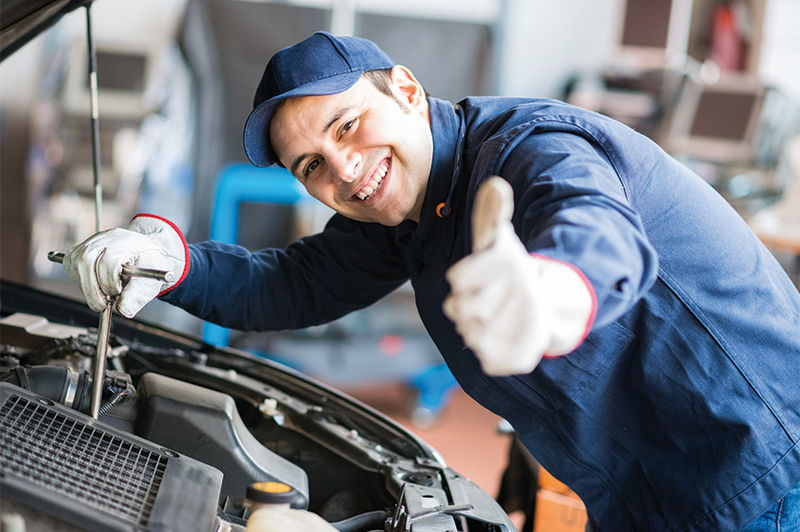 As a family-run business we stand for long-term success – through highly-qualified employees, innovative products and customer-friendly services.